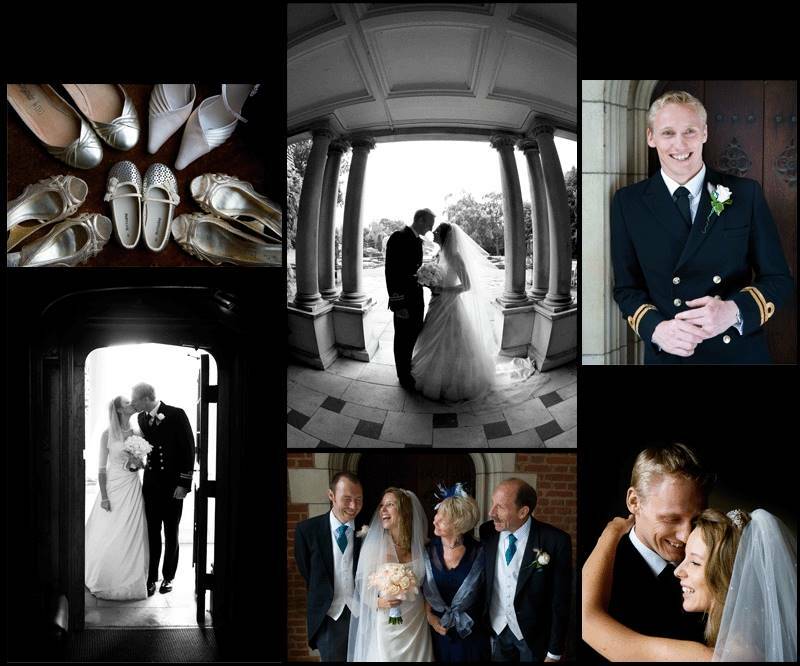 Elmers Court in Lymington, is one of my local venues and is so photogenic it's always a pleasure to work there. The rooms are spacious and light and the interior decorating will always provide a lovely background for any pictures taken indoors. The spacious ballroom is impressive as are the stunning grounds with mature trees, lawns, and the sea. My last wedding there was all day rain and Elmers Court's veranda provided shelter with good light for family groups. If your wedding is at Elmers Court - I'll be eager to work for you!